Every driving lane was covered up. The passing widows were crowded with extended hands, and by the end of nearly every possession, the Thunder ended up with the ball with a head of steam in transition. That was the formula for the Thunder in a blowout 115-87 victory over the Phoenix Suns on Thursday night, a game in which Head Coach Billy Donovan’s club played with force, focus and intensity on both sides of the floor for 48 minutes. 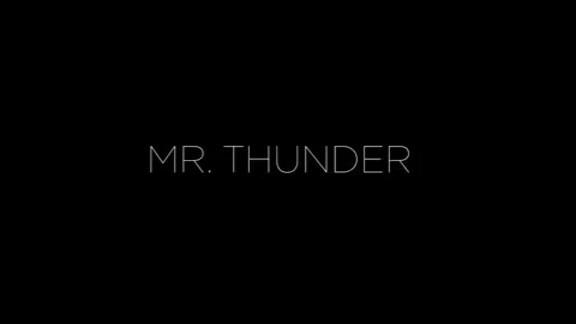 That’s the mission statement of the Thunder system, and tonight it worked to perfection. Through the first six minutes of the game, the Thunder surrendered 17 points to the young, fearless Suns, with guard Devin Booker racking up a quick 8 points on a pair of three-pointers. Over the ensuing 18 minutes, however, that same Thunder defense put the clamps down and held the Suns to just 21 points to take a 49-38 lead into halftime. The defense during that stretch was downright tenacious and after starting 6-for-10 from the field, the Suns managed just 6-for-33 shooting the rest of the half. Donovan made a change to the starting lineup, which in part contributed to the Thunder’s hot start, along with a magnificent 16-2 edge in fast break points in the opening half. 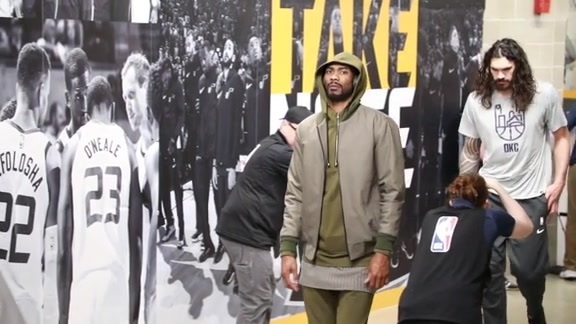 Newcomer Corey Brewer, the longtime veteran and former Donovan pupil at the University of Florida, was inserted into the starting group alongside Westbrook, Paul George, Carmelo Anthony and Steven Adams. Brewer’s energy, length, quickness and footspeed were a nice fit with the rest of the Thunder’s starting five, and his ability to get out into transition and finish around the basket helped Oklahoma City generate high percentage baskets all night. In 28 minutes, Brewer finished with 17 points, 4 rebounds, 1 assist and 1 steal and helped contribute to 27 fast break points in the game for the Thunder as a whole. "I felt like my skillset really meshes with those guys,” Brewer said. The third quarter is when the Thunder really blew this game open, racking up a whopping 39 points on 14-for-21 shooting behind perfect 5-for-5 shooting by Westbrook as the Thunder’s point guard played all 12 minutes. He ensured that he didn’t need to return in the fourth quarter. 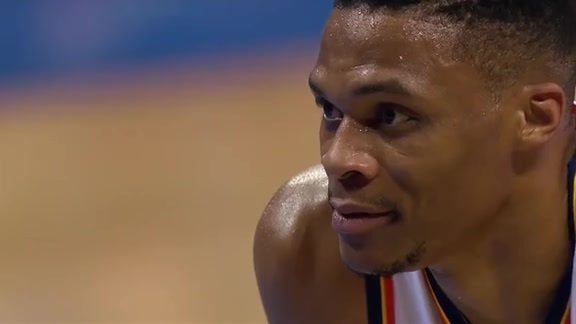 By scoring 13 of his 27 total points (he was an efficient 11-for-14 from the floor), Westbrook helped get the offense into high gear through his downhill attacks to the paint. The All-Star point guard also got teammates like Brewer involved on backdoor cuts behind the defense, found Steven Adams (16 points, 7-for-8 shooting) in the lane for hook shots and sprayed the ball to Paul George and Carmelo Anthony (11 points on 3 made three-pointers) for catch-and-shoot jumpers. For the game, Westbrook added 9 assists and 8 rebounds, with just 2 turnovers. George, who hasn’t shot it well since the All-Star Break, was given a chance to start the fourth quarter, an inkling Donovan had to get his All-Star forward more time to catch a rhythm. It paid off, as George led the second unit through the first 7:26 of the period, scoring 10 points on 2-for-2 three-point shooting to keep the Suns at bay. Defensively the Thunder stayed solid throughout the night, even after losing rookie Terrance Ferguson to a head injury late in the third quarter after he collided with Steven Adams. Ferguson will go through the concussion protocol. More information may be available on Friday. For the game, the Thunder’s five-man, coordinated defensive effort resulted in 33.7 percent shooting, including a 9-for-37 (24.3 percent) mark from three-point range for the Suns. Finishing off the win for the Thunder was a cameo appearance by Nick Collison, the longest tenured member of the team. He was efficient and effective as always, a supreme example of professionalism and readiness, which could certainly be needed down the stretch of the season. In just over four minutes, Collison scored 4 points on a post-up lefty hook shot and a left-handed dunk on a roll to the rim, which elicited Westbrook to leap off the bench and skip down the sideline with glee. Collison’s appearance was a treat for the fans at Chesapeake Energy Arena, and a perfect way to cap a full 48-minute effort. 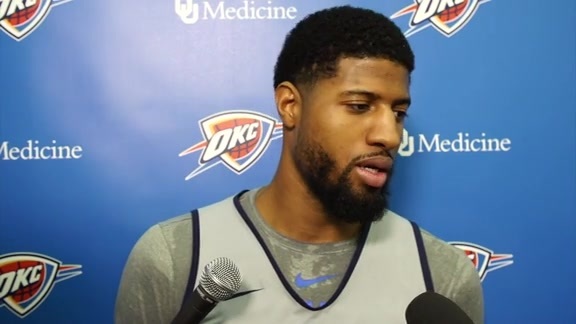 This is the type of consistent, energetic performance the Thunder has been working towards since January, and now the team needs to string a handful of performances like this together as it makes a playoff push.